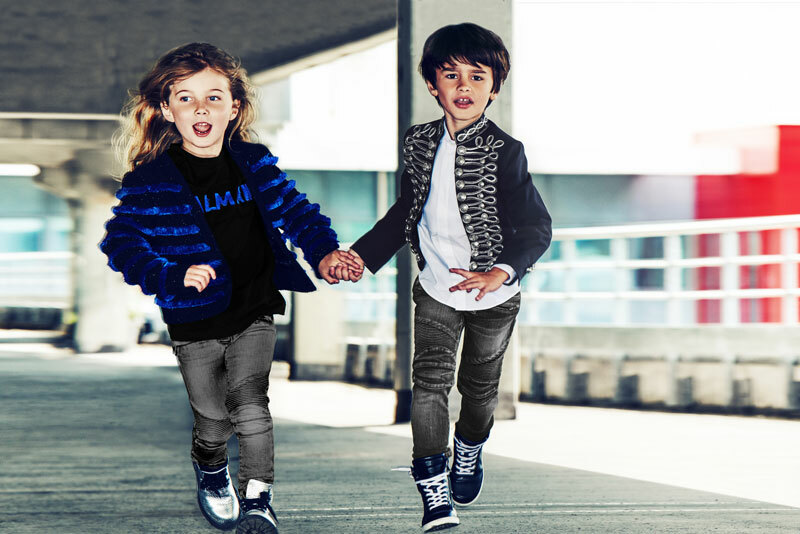 We have some very exciting news to tell you: Balmain Kids is now available at ChildrenSalon.com. So grab a cup of tea and make it cozy because it is time for some online shopping for the little ones. The Balmain kids collection from the luxury French fashion house mirrors iconic pieces from the adult range in the designer’s signature monochrome palette with pops of child-friendly colour. The collection contains items for a street style chic kind of vibe.